are just some of the services we offer! Pallet Renew focuses on the responsibility which companies have to be good environmental stewards. 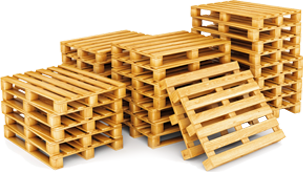 We offer full pallet recycling services for various industries, supported by fully automated pallet recycling equipment. ready condition, saving you time and money.